Intel yesterday finally unveiled its latest 5G modem solution which will help it to stay relevant in the 5G race. 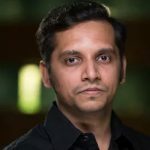 Intel aims to power a plethora of 5G devices starting from smartphones, CPEs, PCs, tablets and other IoT devices with its standalone modem solutions. According to our research, 5G devices are going to take off as early as next year and we could see shipments to cross 100 million units as soon as 2020. The XMM 8160 also supports the entire spectrum range right from 600 MHz to 6GHz (FDD and TDD) and mmWave (popular –> 24.25-27.5 GHz, 27.5-29.5 GHz and 37-43.5GHz) bands. 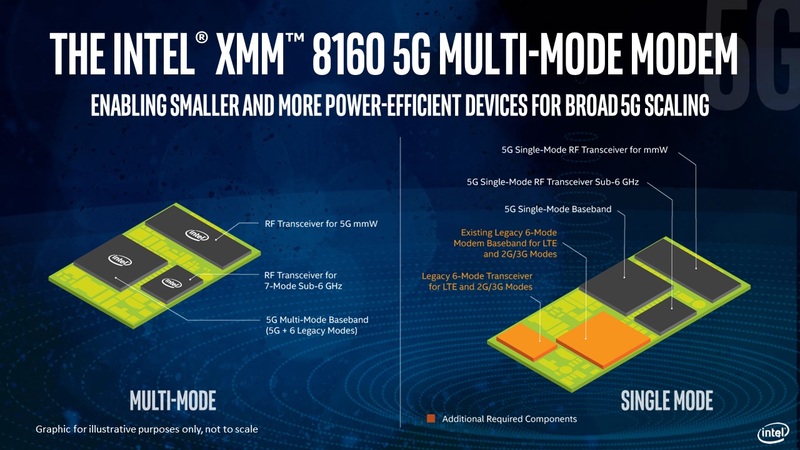 Meanwhile, Qualcomm is expecting a huge wave of flagship 5G Android smartphones and other devices to sport its X50 5GNR modem(10nm) starting 1H 2019 and has secured numerous design wins across different devices as well as automotive. 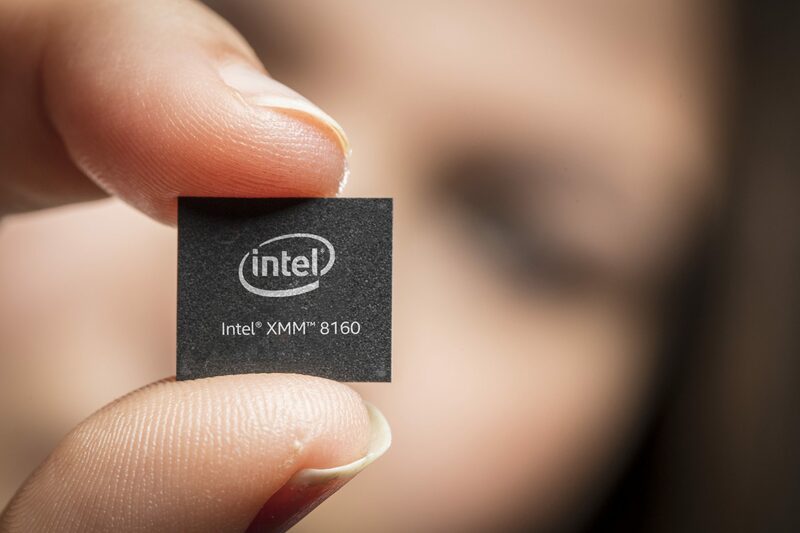 Thus, Intel is at least eighteen months or more and a generation behind Qualcomm and others which are likely to launch more power efficient 7nm based 5G solutions by the time Intel’s 10nm XMM 8160 commercializes.